Our first unit in kindergarten is about farms and we start it the second week of school. 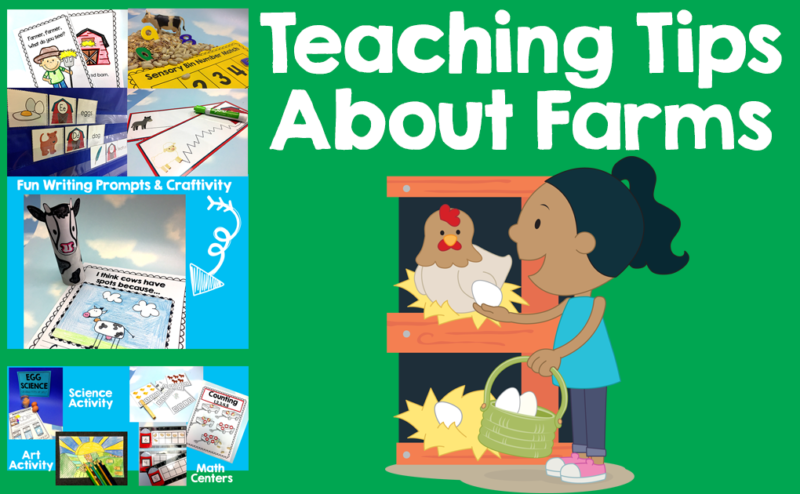 It is a great introductory unit because we all eat and food comes from farms! So many great ways to incorporate kindergarten common core standards into this fun unit. The pacing is difficult to read, green is literacy, pink is math, yellow is science and purple is art. 1.Have you visited a farm? 2.What is your favorite animal? 3.When did you visit a farm? 4.What can you do at a farm? 5.Have you gone to a farm to pick fruit or vegetables? 6.Do you know anyone who lives on a farm? 7.What kinds of things would you see at a farm? 8.Did you ever watch a cartoon or movie about a farm? 9.If you had a pet cow, what would you name it? 10.Did you enjoy learning about farms and farm animals this week. What is one new thing you learned? When children enter kindergarten, you see so many kids at different levels in math and reading. This is a great unit to gauge and see where your students are. There are plenty of opportunities for writing, dictating, counting, rhyming, and reading. Here is the anchor chart that was filled out together and also a photo of the writing center. Studying farms is really a great way to connect the world to the classroom. 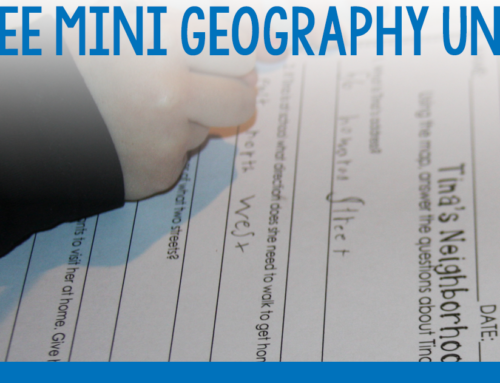 There are so many great activities in my unit and I encourage you to think about it for your first thematic unit. 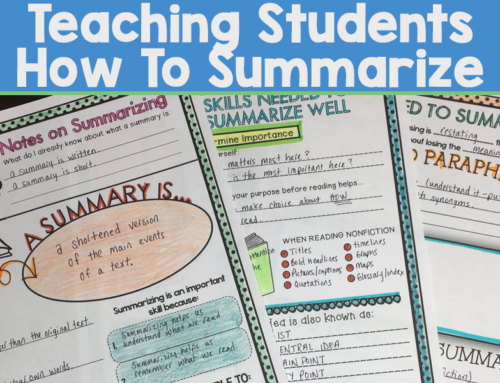 If you would like to have your own copy of this unit, you can purchase it on TpT or on my website, if you are a member of my site, you get 5% off right away!